 It is important that you meet your CPD requirements when registered as a licence holder in Tasmania. You must complete the minimum CPD requirements, regardless of whether you work full or part-time or live and work interstate or overseas. There are various ways to plan your CPD so that you meet the requirements when living outside of Tasmania. For your convenience, we have provided a list of the wide range of approved learning activities through online programs.